A Kindle in Hong Kong: Ferry Tale reviews + a video update! Get the book on Kindle here, or buy the paperback! 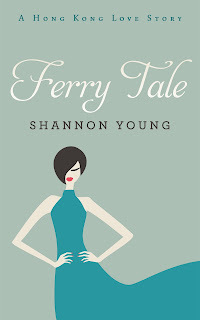 I'll be reading from Ferry Tale at a love-themed event at Aesop on Hollywood Road on February 24th. Come along if you can! "sửa bếp từ cảm ứng"